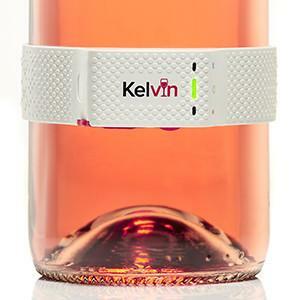 Whether you drink Red, White or Rose, the Kelvin K2 Wine Monitor will help you unlock the full flavour of every bottle and change the way you enjoy wine forever. The taste of wine is a combination of numerous key elements, each of which is dramatically affected by temperature. 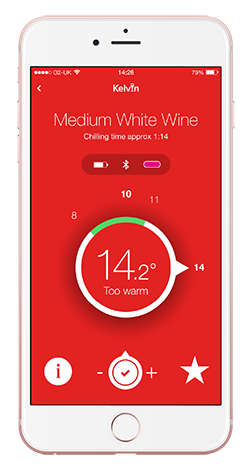 Any wine will only be at its best at the correct, recommended serving temperature. With this in mind and glass in hand, lets dispel some myths from the get go. Lesser quality wines are better cooler and remember the cooler the wine the less aromatics it will have. 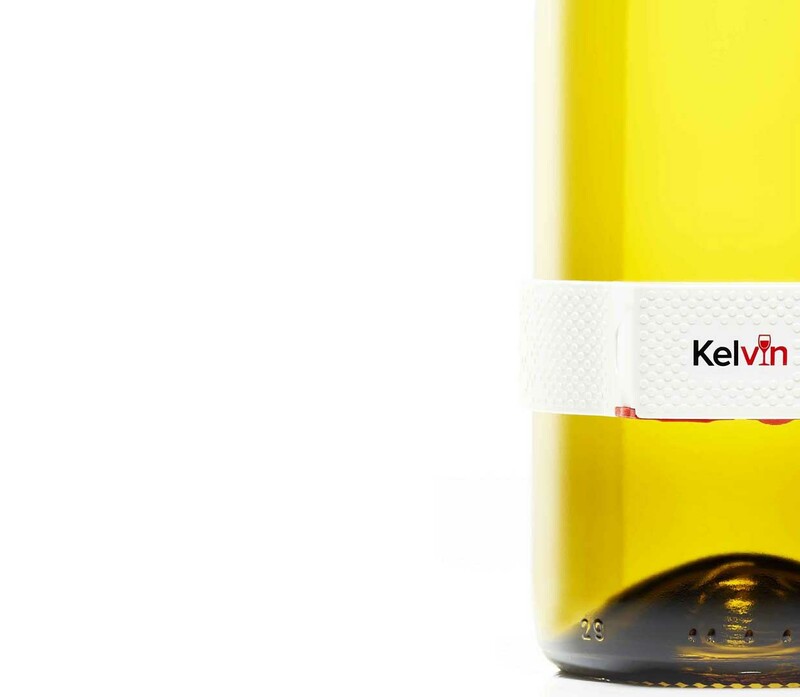 So what happens when a wine is not served at its optimum temperature? 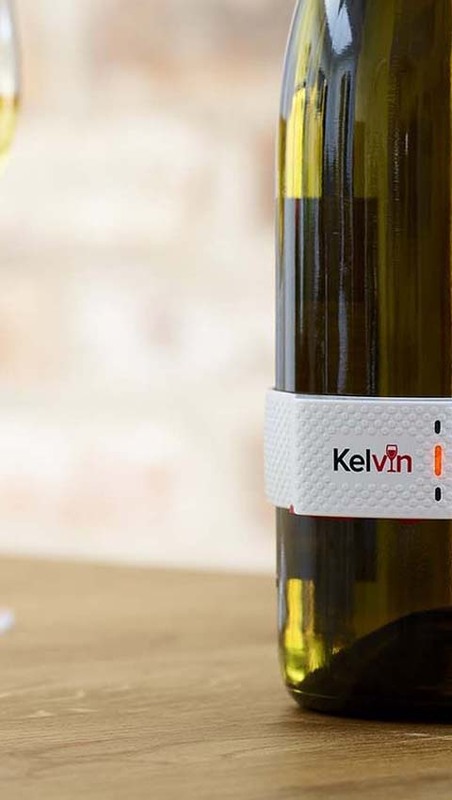 One point we will make is that serving temperature is a personal preference, however on many occasions the wine makers actually print on the label the recommended serving temperature, so why would they do this? Temperature is just a reference point, after all it is just a number on a scale…but what do these numbers actually mean? And what is the real effect temperature has when serving wine? 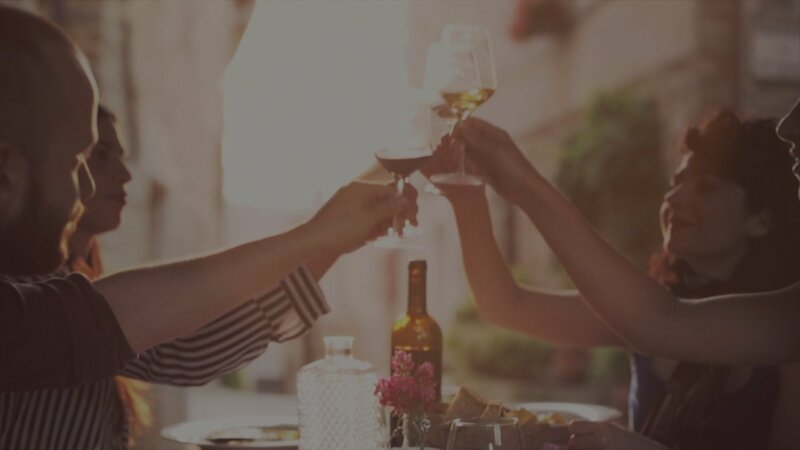 Wine is a fabulously emotive drink, which is probably why it’s the most popular alcoholic beverage in the world with over 31 billion bottles being consumed every year. Wine is made up from a range of different elements which all work together to give the wine its characteristics and feeling. Terms such as aroma, body, alcohol, acidity and tannins are often referred to when describing a wine, yet all of these are affected when the wine is served at different temperatures. 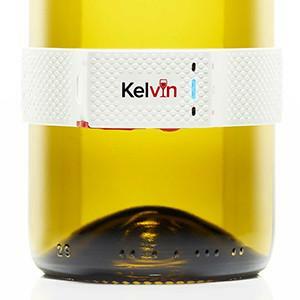 For instance Chardonnay, which is the most popular white wine in the world, when too cold the body of the wine is lost, it becomes thinner and watery. 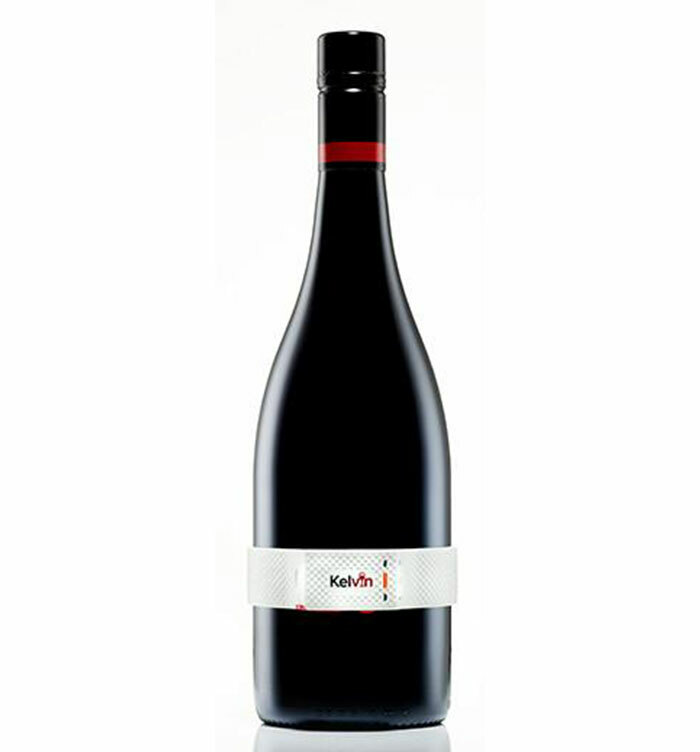 The fruit in the wine is muted which leads to a less than tantalizing aroma and the overall flavour will be diminished. The same is true of red wines, which for the most part are served too warm. 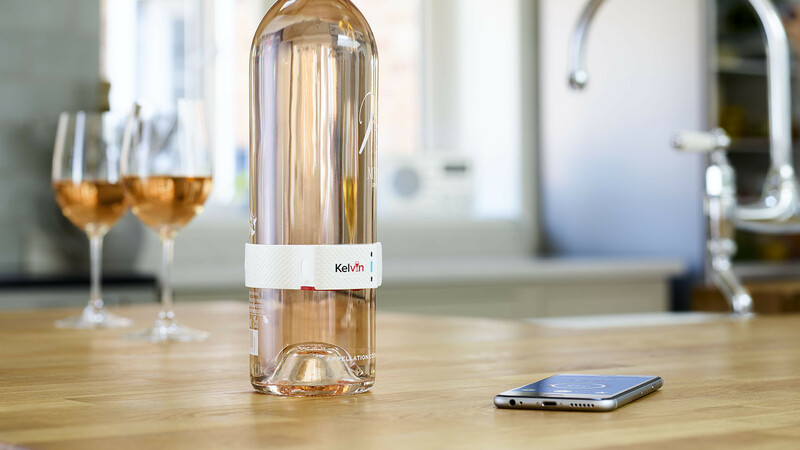 In this situation the body of the wine can be excessive and the alcohol content can be over powering. The complex tannins that are found in red wines are also affected by serving temperature by appearing either bitter or unfocused when the temperature is incorrect. 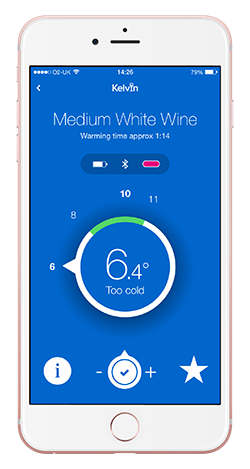 When a wine is served at its recommended temperature all of the elements of the wine become balanced and in harmony, and the drinker can get the full potential of the wine. 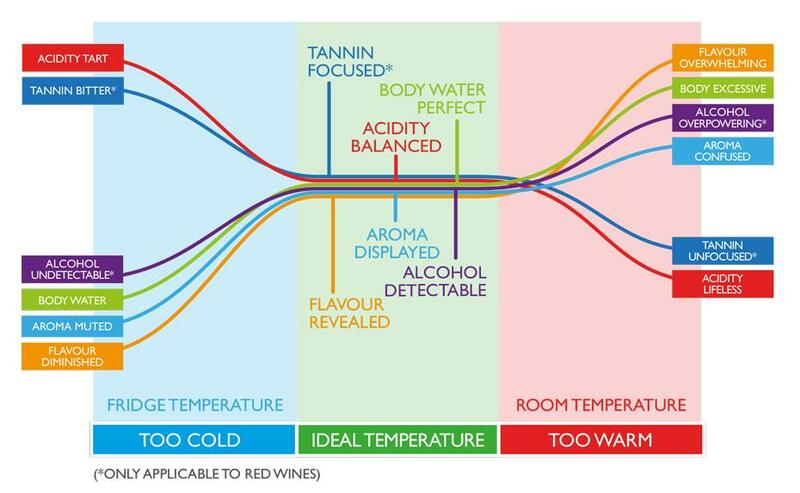 The following table shows the effect temperature has on the different elements of wine, the scale shows being too cold at one end, too warm at the other and conversely just right in the middle. Wine served too cold; White wine straight from the fridge - no thanks. 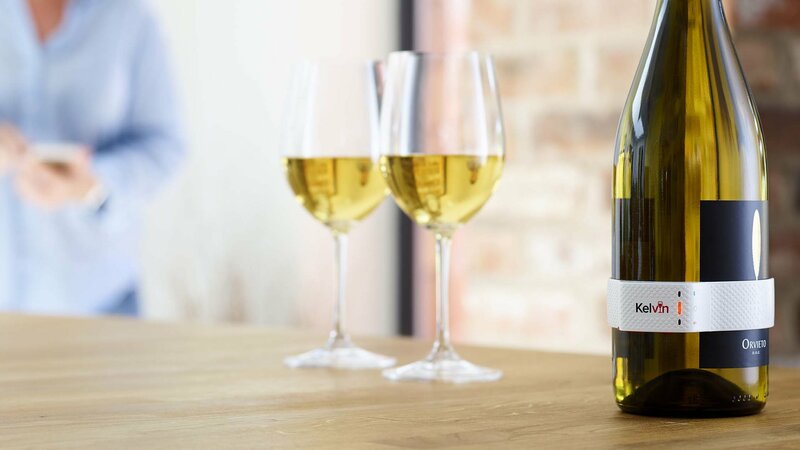 Did you know that Chardonnay is the most popular wine in the world, yet most ‘normal’ wine drinkers are serving it far too cold! Fridges are fine for preserving food, but can they ruin the fabulous flavour, aroma and body of your whites wines if you let them get too cold. 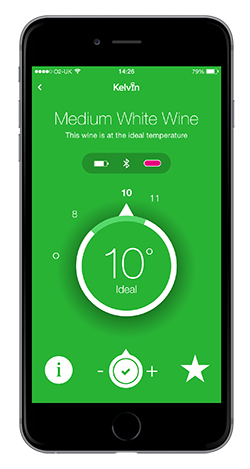 Just right; Once you discover how to serve your wine at the correct temperature we guarantee that you will change the way you drink wine forever. 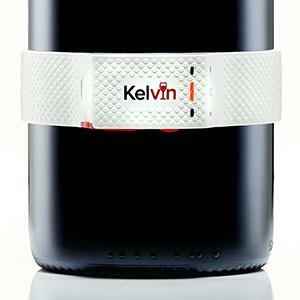 Being able to taste wine as the wine maker intended is a choice, until now you just never knew it was yours to take. Wine served too warm; Yuk! 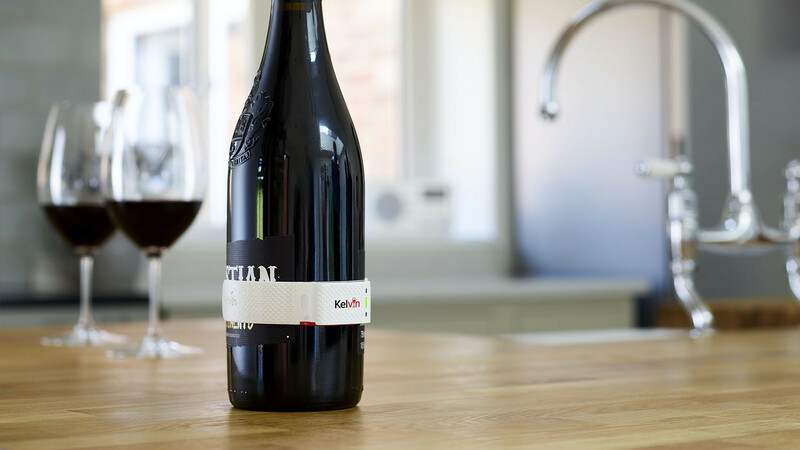 - Who ever originally said red wine should be served at room temperature lived in a castle...the modern day wine drinker has creature comforts like central heating, anything over 18 degrees is just too warm for any wine (even for the fullest of reds). Try it, the experts know what they are talking about, and you'll experience all those fantastic flavours that they describe (rather than just the alcohol).